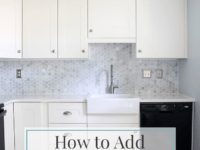 When it comes to giving parts of our home a makeover, sometimes we find that tackling a medium-sized project is better than overhauling a room so hard that we’re doing a full scale renovation. 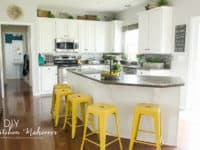 For example, we’ve been looking at ways to updated our kitchen and, even though we briefly thought about changing the structure of the room itself, we ended up choosing to address only the cupboards. It’s enough of a change that the space feels modernized, but it doesn’t involve knocking out any walls or tearing up any floors! 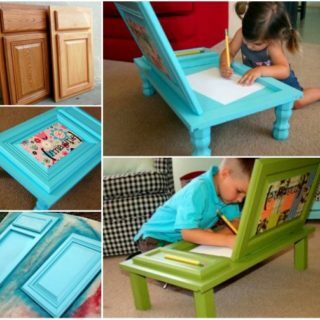 That’s why we’ve had our eyes peeled for DIY ways to adjust and transform cupboard doors lately. 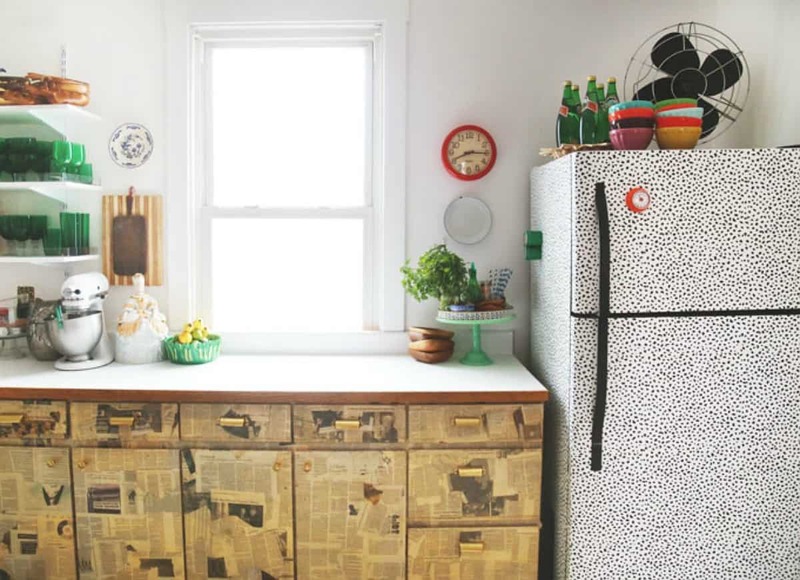 Just in case you love the idea of getting creative with your kitchen cupboards just as much as we do, if not more, here are 15 of the very best ideas we’ve come across so far in our search for inspiration! 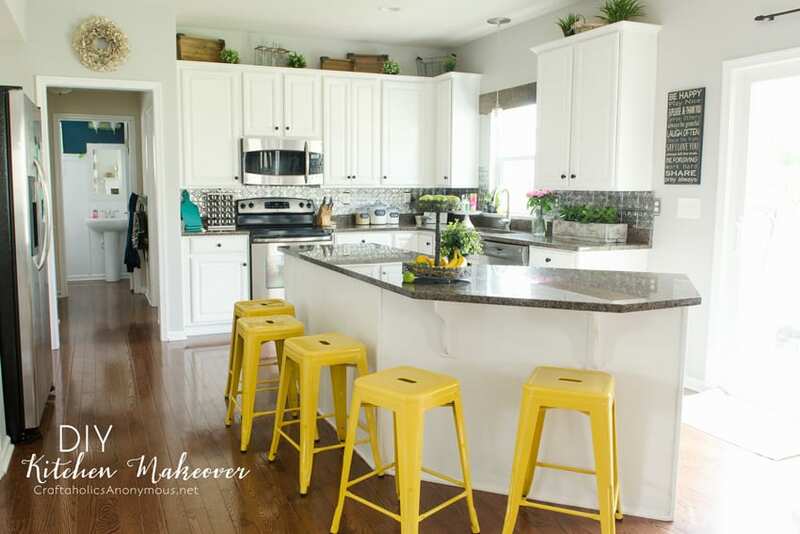 Have you always loved the look of a pristinely white finished kitchen but you’ve been skeptical about taking that approach yourself because getting a true white is difficult and you’ve always liked matte finishes instead of really glossy once because they feel more homey? 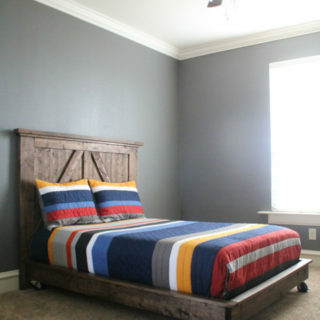 Well, Craftaholics Anonymous was along the same page as you, which is why they opted for white chalkboard paint! 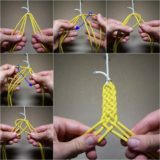 Their tutorial gives you all kinds of tips and tricks for working with that kind of supply. 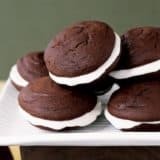 Have you actually been carefully building a sort of rustic and farmhouse inspired chic style throughout your home and now you’re interested in continuing that into your kitchen, even though your house is new and not weathered at all? 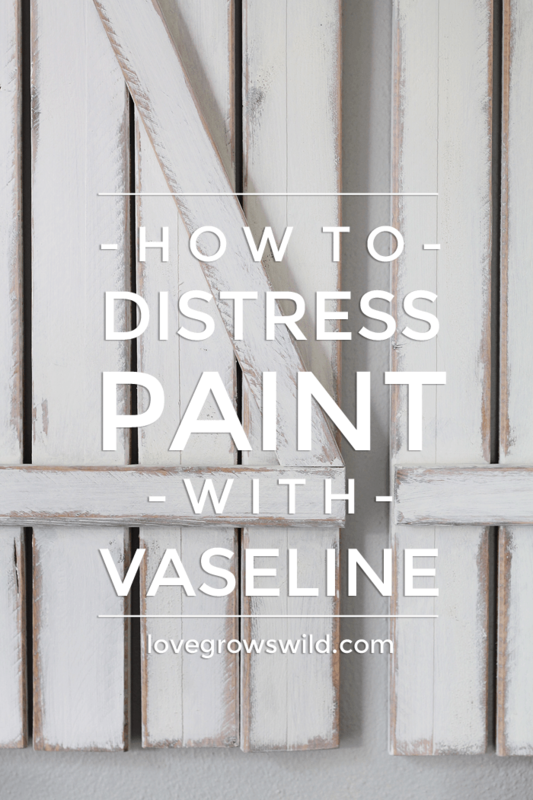 Then we think you’ll really appreciate the way Love Grows Wild added some purposeful distress to their cupboard doors using a painting technique that involves- yes, you read that right- Vaseline. 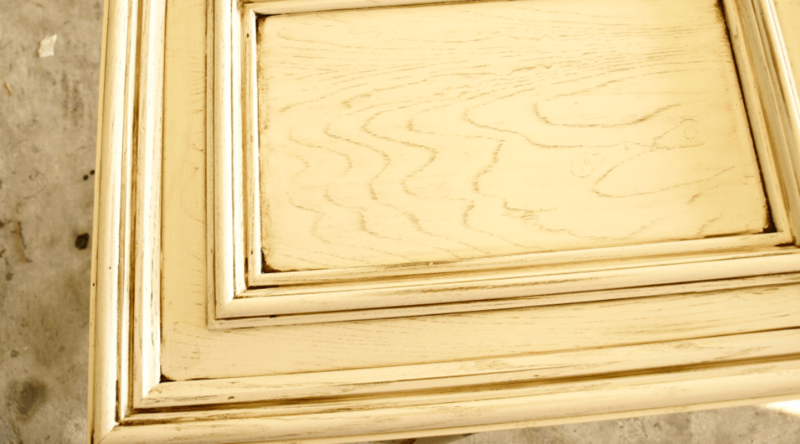 Did we really catch your attention with the whole concept of adding weathering to cabinet doors but the aesthetic you’re picturing in your mind actually looks a big more aged rather than just like it’s had some wear and tear? 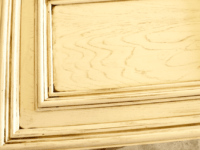 In that case, we have a feeling you might get along a little better with something like this antique style cupboard painting tutorial from See Cate Create. 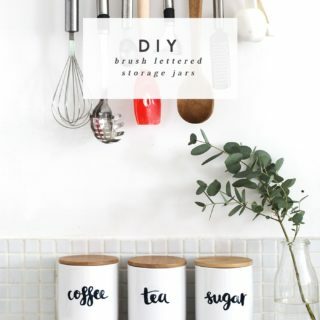 Perhaps you’ve been choosing new paint colours for your kitchen walls and you can’t help feeling that a darker wood in the cupboards would suit the shade you like the best a little better, but you’re not quite ready to take on the larger project of replacing the cupboards outright? 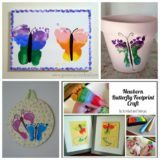 Then you should definitely take a look at how Perfectly Inspired used wood stain and gel painting techniques to darken theirs! 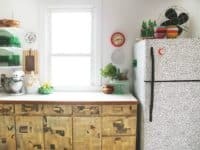 Maybe you’ve been feeling lately like your cupboards could simply use a little more colour, detail, and pattern but you’re looking for a project that’s pretty quick and easy? 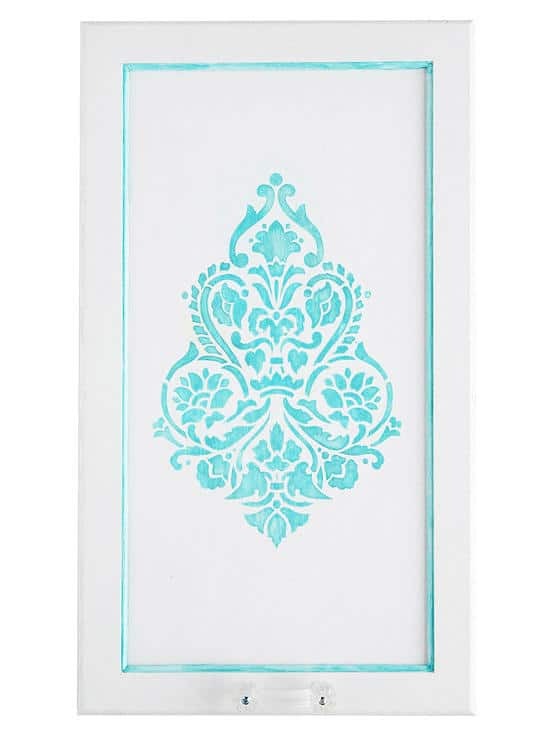 Then we’d definitely suggest taking a look at how Better Homes & Gardens made these fantastic shapes and patterns on their cupboard doors using hand painted stencils. 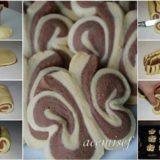 Perhaps your kitchen already has a little more personality than the average cooking space and you’re looking for a way to add even more than is truly unique? 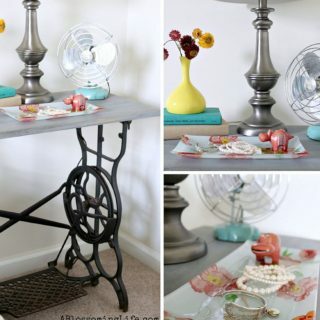 Then perhaps you’re the perfect person to try out this vintage newspaper decoupage concept outlined step by step on Aunt Peaches! 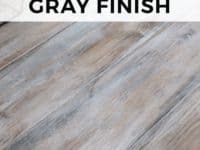 They even show you how to seal the finish product so it’s durable and easy to clean. Maybe it’s not actually your cupboards themselves but the empty space above them that has been catching your eye and bothering you lately? Well, we can understand that; unless you’re using that space for storage or as a place to put decor, it kind of just catches dust. 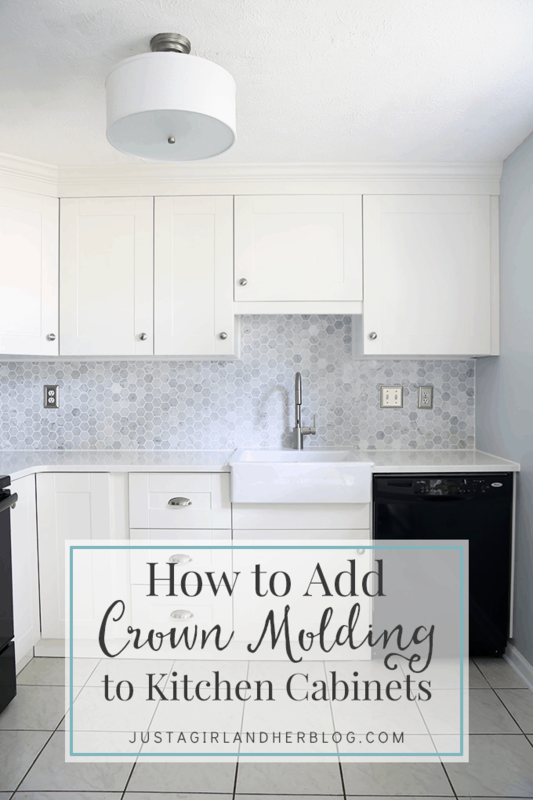 That’s why Just a Girl and Her Blog outlined the surprisingly simple process of adding crown moulding to the top! Maybe you’re feeling like your cupboards could simply use a coat of paint but you’ve never done a large home painting project before, so you feel like you could use a little bit of guidance? 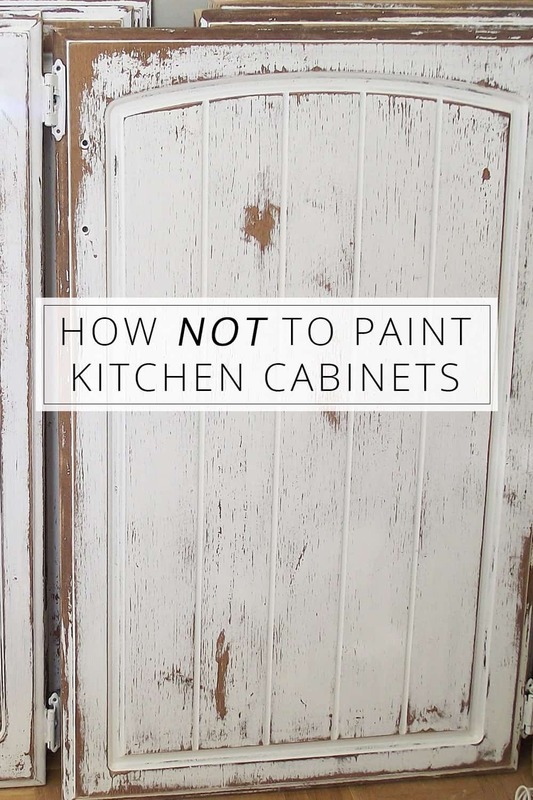 In that case, we’d definitely suggest taking a look at how Carrie This Home lays out all kinds of tips and trips for getting the perfect kitchen cupboard paint job done right! 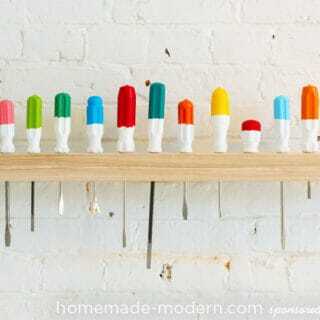 What if your cupboard doors have actually started to feel a little unnecessary? 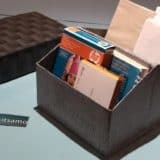 Maybe the family is always leaving them hanging open, or maybe you just have one spare cupboard that you don’t really use for storage so you’d rather turn it into a decor shelf. 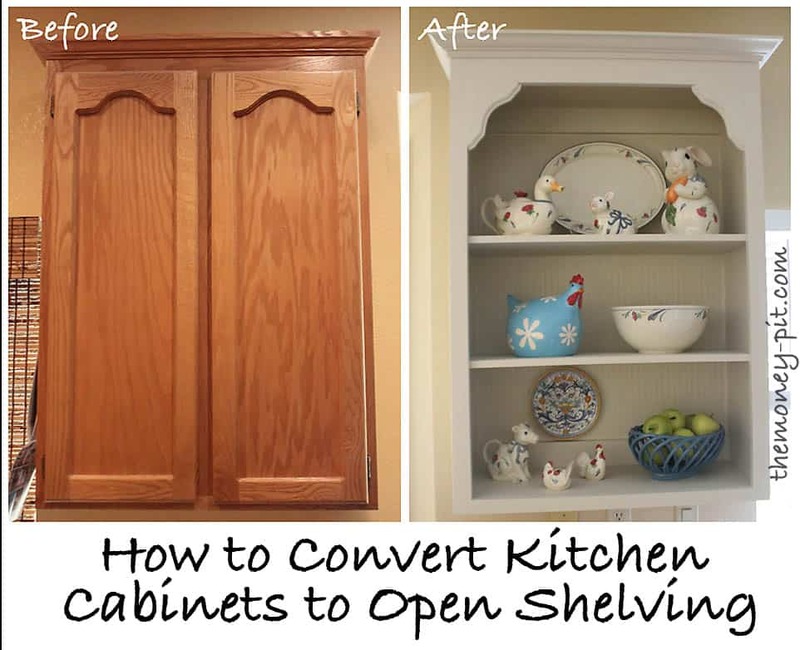 In either case, we have a feeling you’ll get along very well indeed with this tutorial from The Kim Six Fix for converting kitchen cupboards into open shelving. 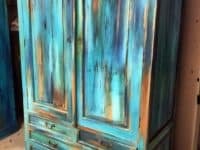 Perhaps you’re actually still finding yourself thinking about the idea of making rustic, antique, or weathered looking cupboards but you’re just not convinced that either of the aesthetics we’ve shown you so far are quite the best style for you? 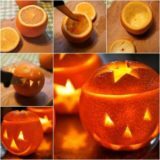 Then here’s another similar but slightly different alternative for your consideration. 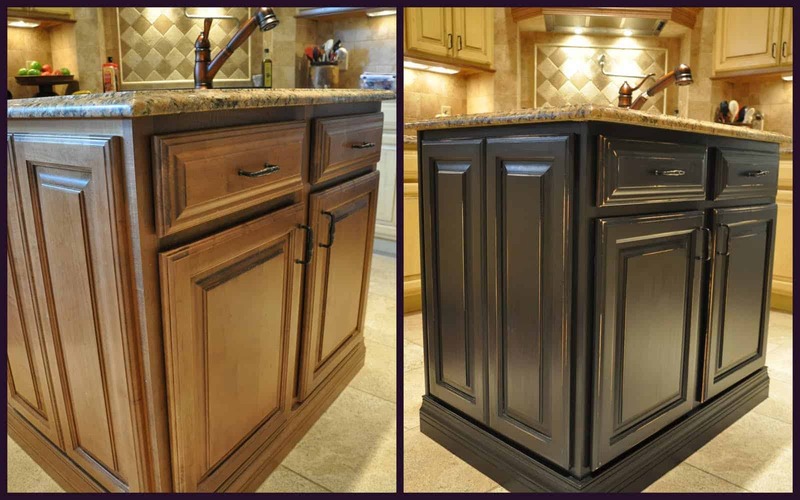 Check out how Angela Marie Made gave their cupboards a weathered wood grey finish despite the doors being brand new. 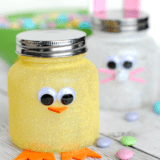 Did we really catch your attention when we started talking about the concept of adding some eye catching personality to your kitchen space but you’d like something a little more colourful than newspaper will give you? 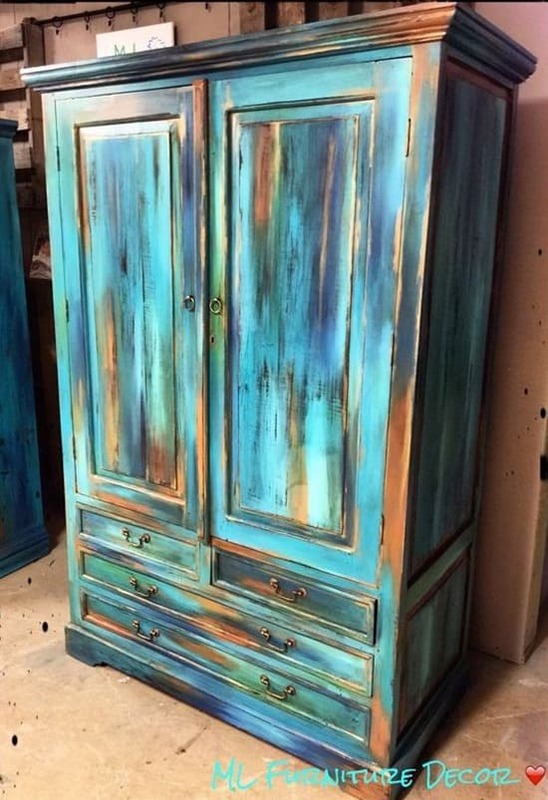 Then we think you simply must take a look at the way Reality Daydream used a stunning Bermuda blending technique to add a stained effect to their wooden cupboard that presents a whole pretty colour spectrum! 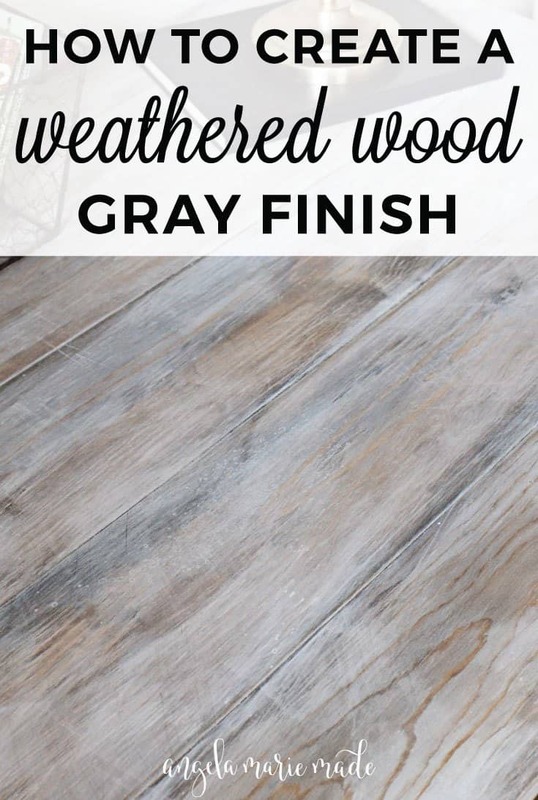 If you’re going to establish a rustic chic aesthetic in your kitchen, would you much rather start out with wood that’s already weathered from the get-go, rather than faux weathering it yourself? 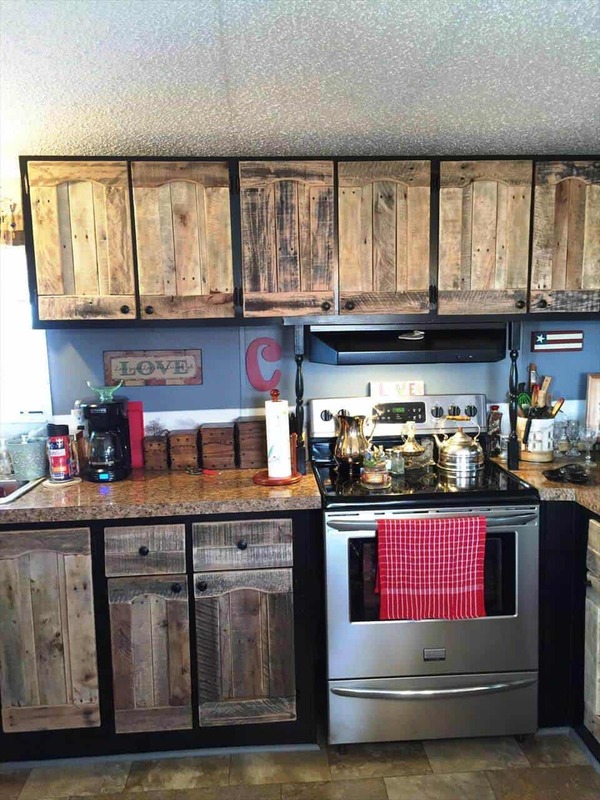 Then we have a feeling that they way Easy Pallet Ideas made entirely new but simple cupboard doors from reclaimed pieces of wood pallets might be right up your alley. 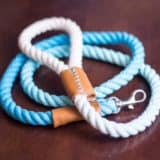 Maybe you’ve been scrolling through our list hoping to find an option that’s a little more streamlined and modern looking for your new kitchen space but you’re looking for something solid and chic, like shade or colour blocking? 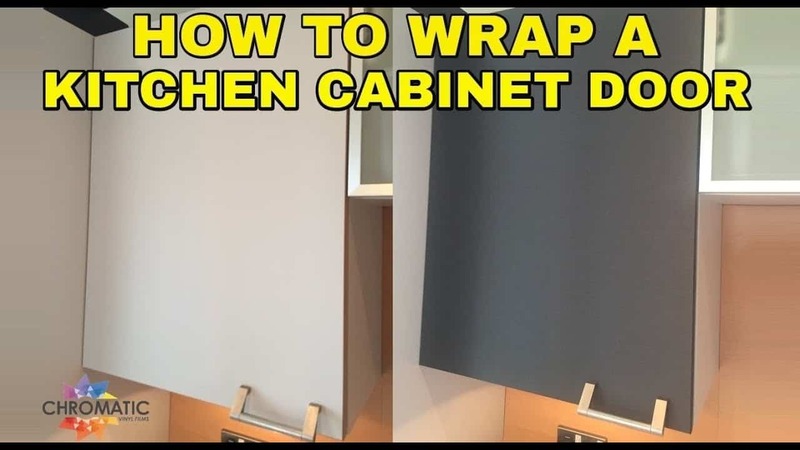 We’d suggest checking out the way Wrap Direct guides you through the process of fully vinyl wrapping your cupboard doors. 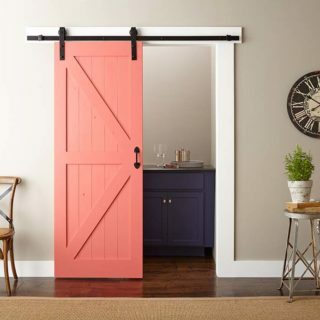 Have you actually been reading through all of these options and thinking about how it really is just the doors you’d like to give a little bit of an update, without getting too high maintenance about it? 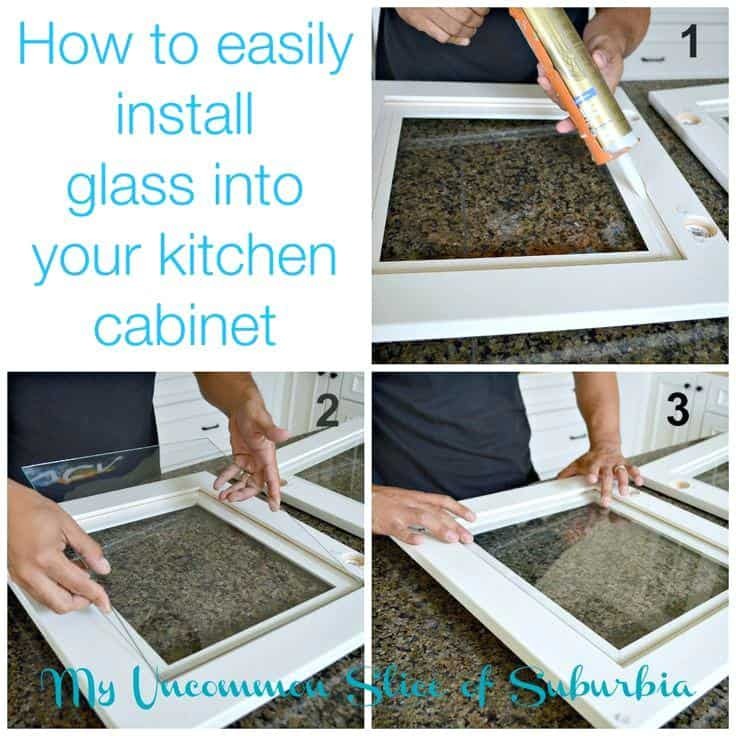 Well, if modernizing slightly sounds interesting to you, then we’d absolutely suggest taking a look at the way My Uncommon Slice of Suburbia made these fantastic doors with glass inserts so the dishes inside can be seen and things are a little less solidly wooden. 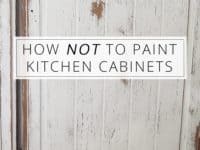 Maybe you’re still considering the idea that simply painting your kitchen cupboards might be the best bet, since you’re new to all this home DIY stuff, but you’re also still feeling a little bit of trepidation about getting started because you really want to do it right? 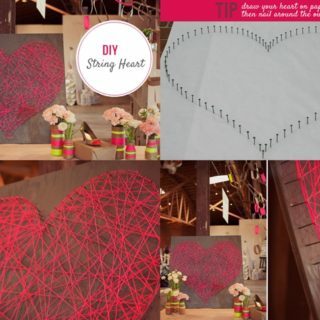 Then maybe you’ll find this resource from Home Made Lovely helpful! 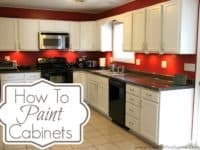 They walk you through all kinds of things you should not do when painting your kitchen cupboards if you really want it to look good and last.